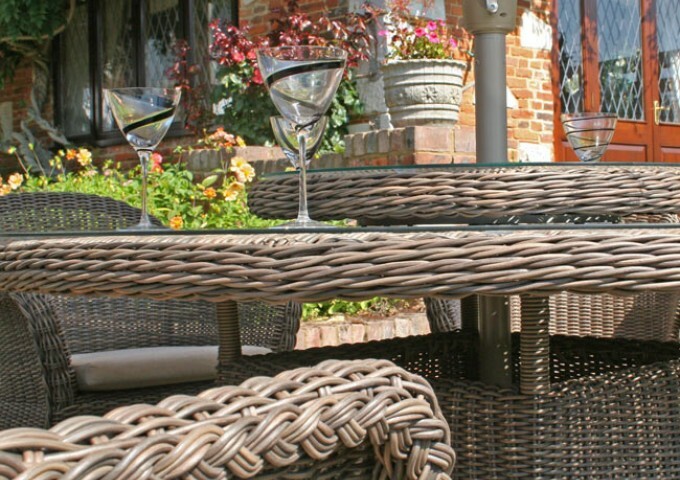 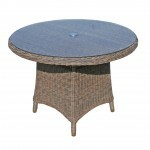 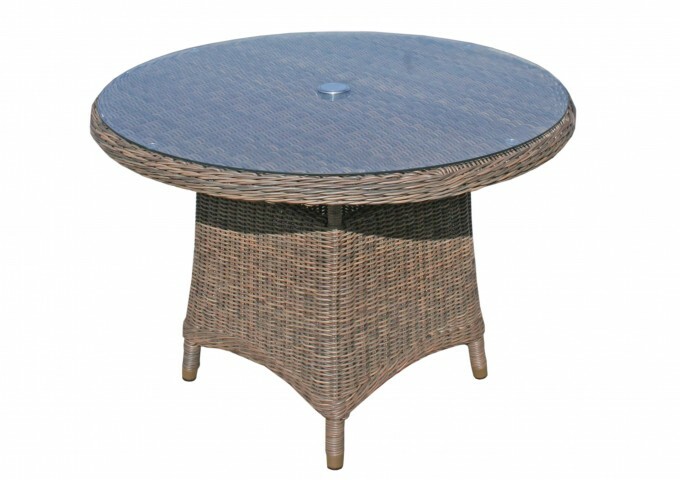 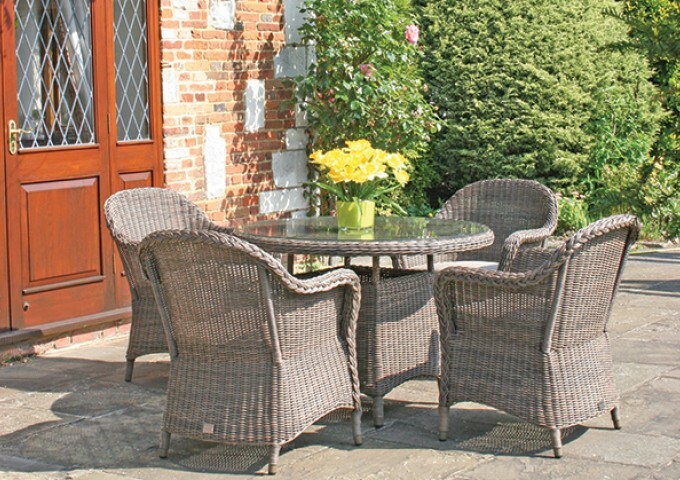 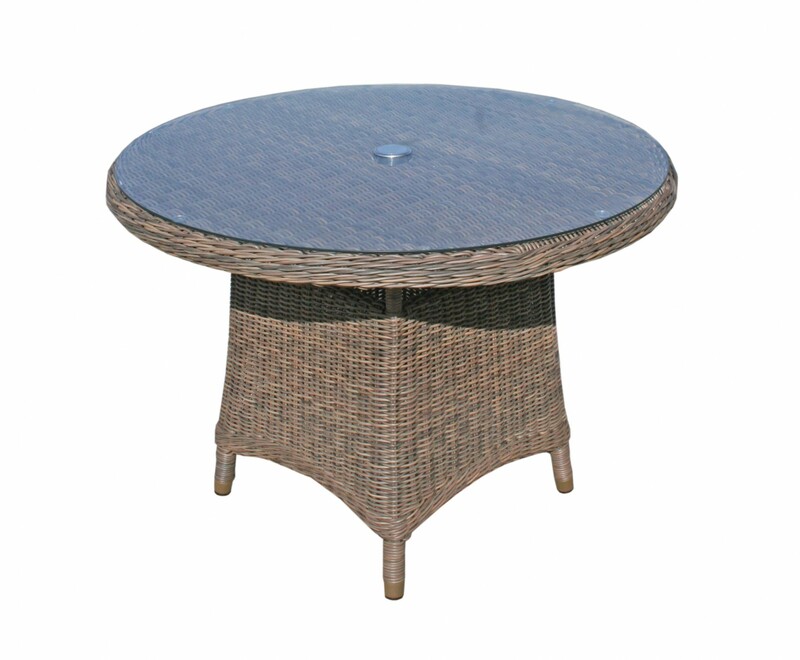 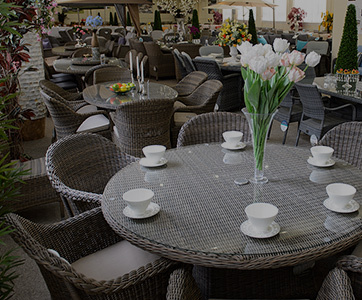 A small high quality round table set like this Marlow set is difficult to equal. 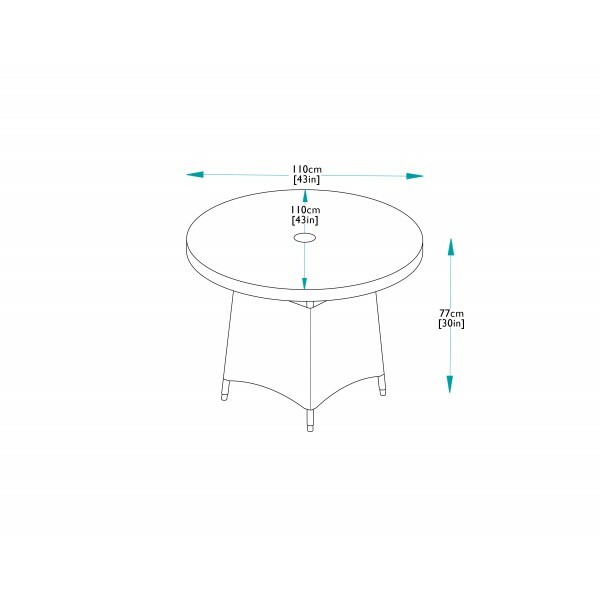 Consisting of a 110cm Marlow Round Dining Table and tempered glass with 4 Marlow Dining Armchairs, the furniture is perfect for seating 4 people in luxury and comfort. 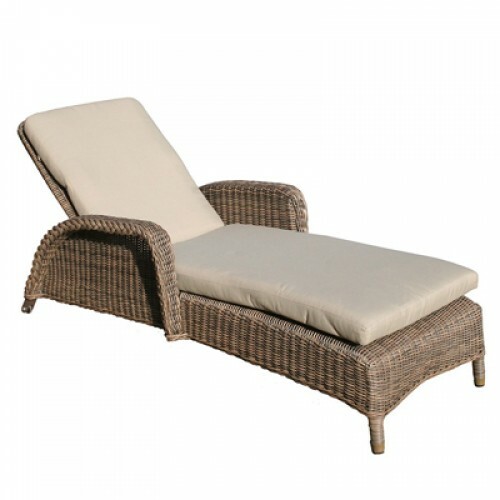 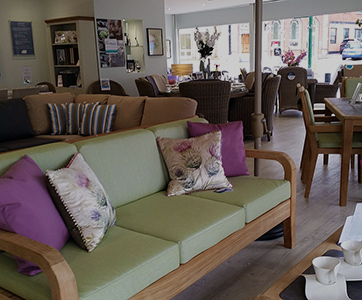 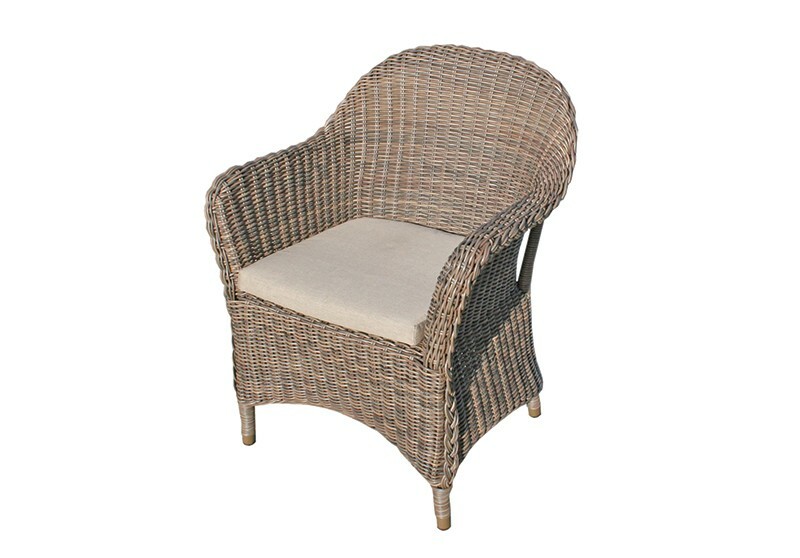 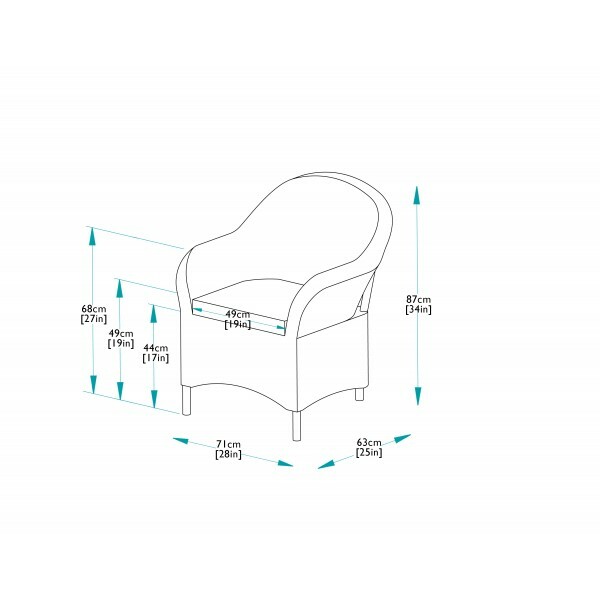 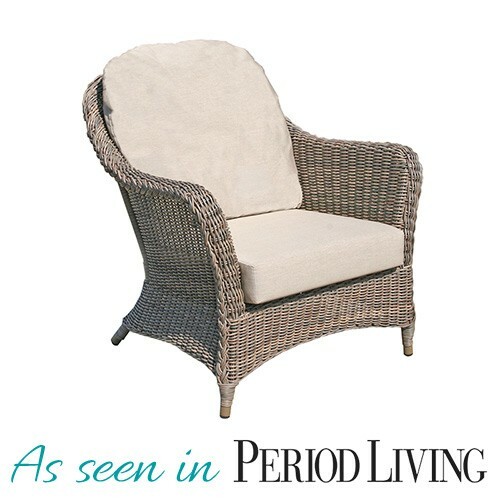 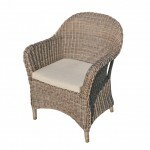 To enhance comfort, the armchairs come complete with fully waterproof beige seat cushions. 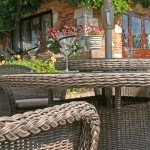 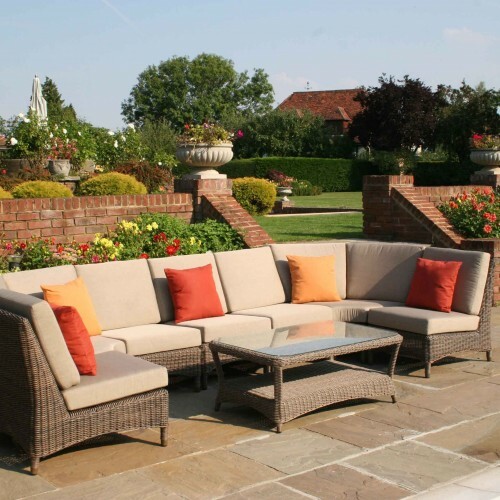 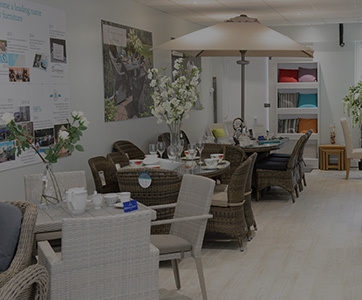 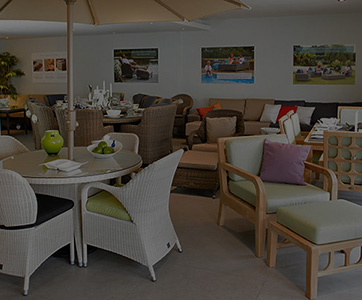 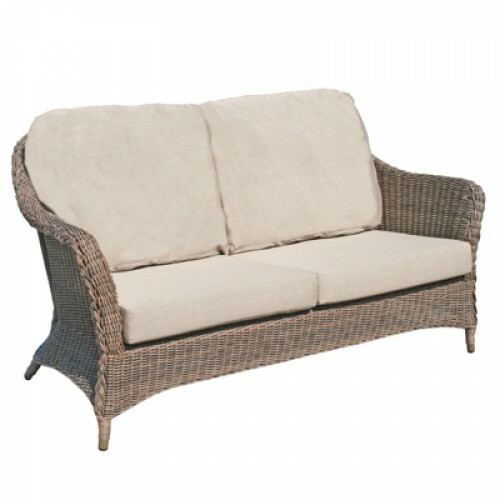 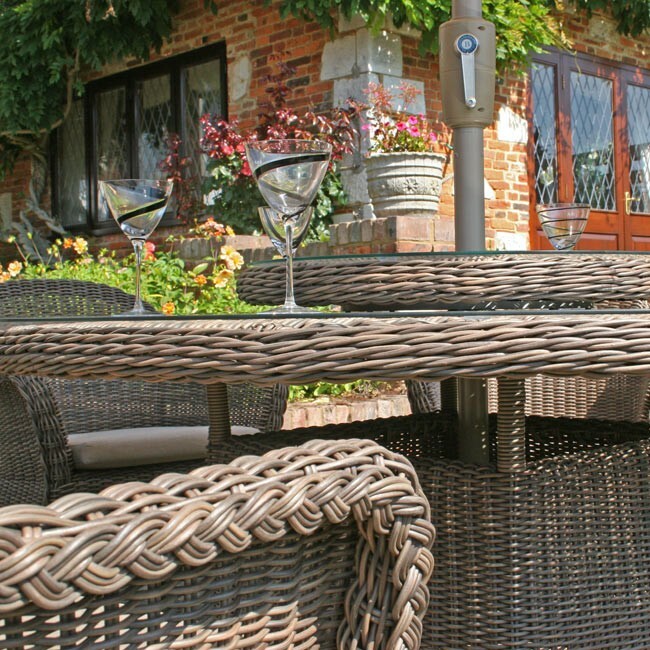 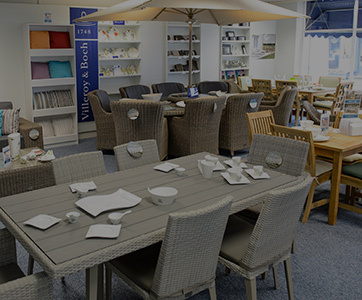 meaning that the furniture and cushions can stay outside in all weathers.